I was out and about one afternoon and stopped by an Estate Sale I came across. 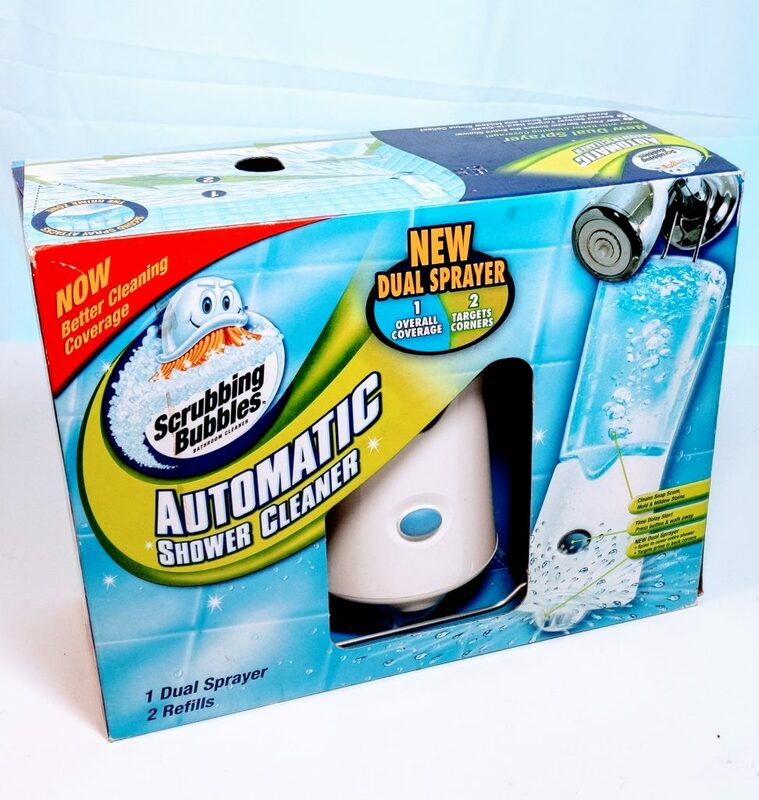 It was 2 pm so I was surprised to find this discontinued Scrubbing Bubbles Automatic Shower Cleaner. Apparently, these are still sought after, so I quickly listed mine on eBay.